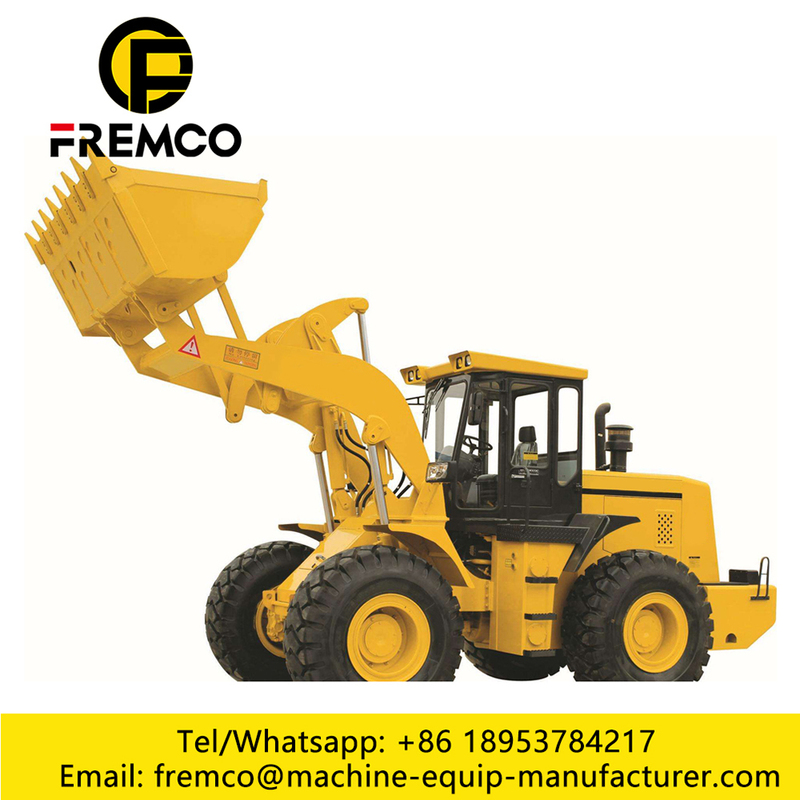 Loader have many types, such as wheel loader, Backhoe Loader, Skid Loader, Crawler Loader. each type have Mini Loader & Big Wheel Loader. Road Equipment : convenient and practical maintenance guarantees the service life of each part to improve the usage economics of the machine. The hood adopts the large side door of sliding upward, featureing large opening angle, and more convenient for access. Optimized brake caliper structure, more convenient for the maintenance.The remote oil and water drainage and centered lubrication provide more conveninence. 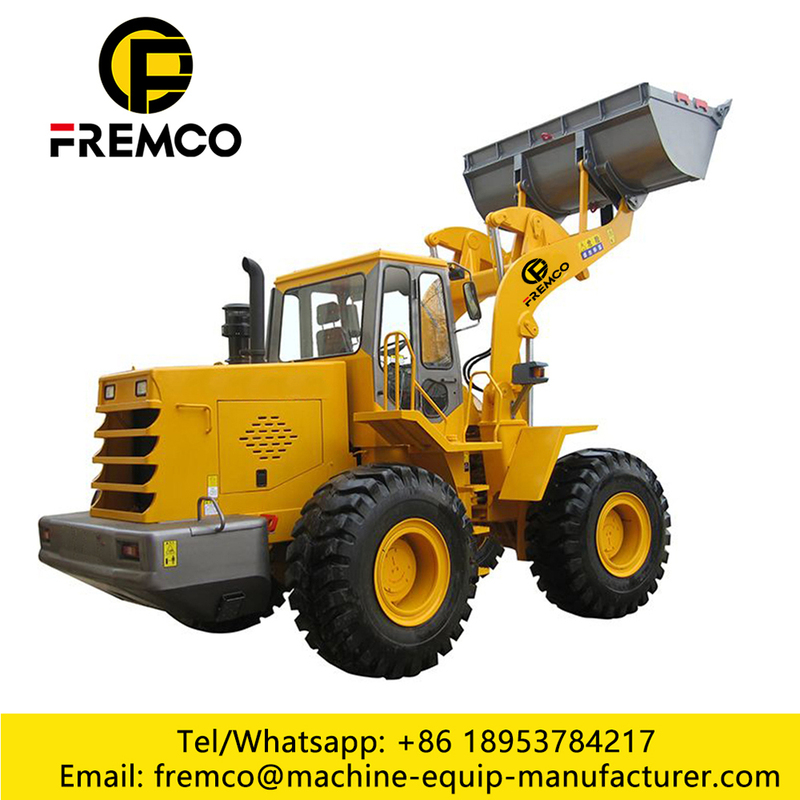 The hydraulic oil tank of wheel loader adopts independent oil return chamber to overcome the issue of hydraulic system cleaning or replacement. The oil enters the oil tank through the filter. It is not necessary to drain the oil when replacing the filter. The service and maintenance is fast and all-round. Wheel Loader Forks: Comfortable and safe driving space : Provide the best operation environment for the user with the design concept of the people oriented. The luxurious cab features large space and wide visibility. Elegant adjustable instrument panel and comfortable operation. Electronic control planetary box, air conditioner, radio with MP3 function and speaker could be equipped. Wheel Loader Drawing : Strong adaptation to the work site: centered design, small turning raidus. No speed difference between front and rear wheels. The tyre is not easily worn. Experienced drive parts: Famous brand engine; The machine adopts the latest planetary transmission with multiple unique technologies, featuring high reliability and strong adaptation to heavy load; the reinforced drive shaft provides more reliable drive; the powertrain assembly could provide the powerful guarantee for the machine to operate efficiently and reliably. 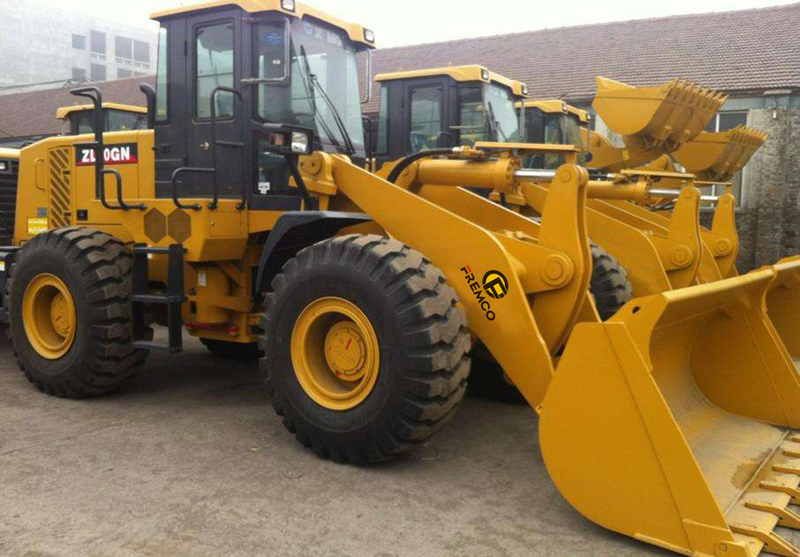 Each part of Wheel Loader passes the scientific analysis with professional stress analysis software to ensure that the reliability and carrying capacity of the Structural Parts could reach the design standard and meet the requirement of the tough condition.The thickness of the front frame lug and baseboard is 70mm, and the thickness of the up and down articulated board is 30mm. The machine is superior among the products of same kind in terms of the structural strength and carrying capacity. Large distance between up and down articulated boards, and large maintenance space. Resolve the load horizontally and vertically efficiently. Easier to access, the machine has more carrying capacity and larger opening space. 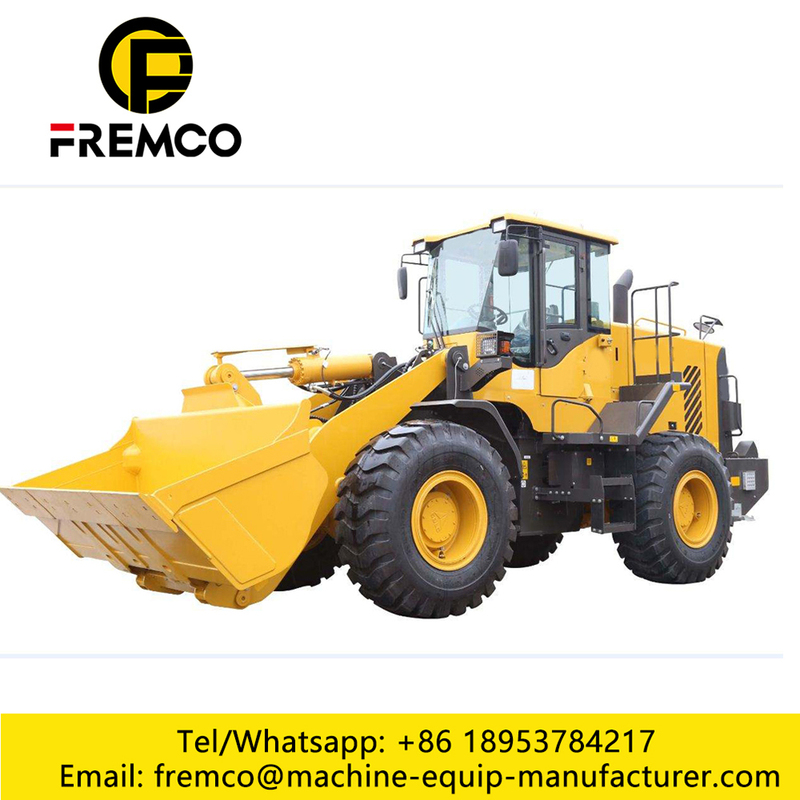 Wheel Loader is a widely used in the highway, railways, ports, docks, coal, mining, water conservancy, defense and other projects and urban construction and other places of shovel soil transport machinery. It plays an important role in alleviating labor intensity, speeding up construction speed and improving project quality. 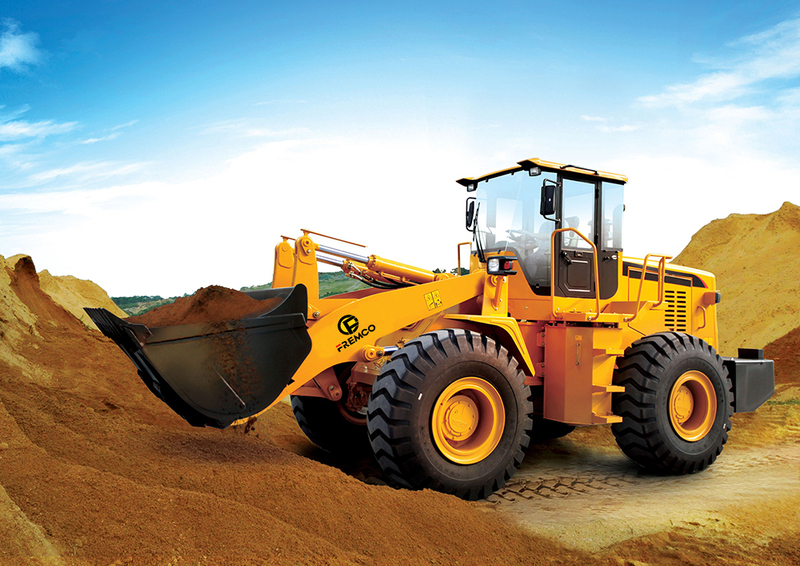 Looking for ideal Volvo Wheel Loader Manufacturer & supplier ? We have a wide selection at great prices to help you get creative. All the Wheel Loader Forks are quality guaranteed. 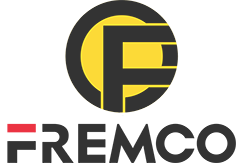 We are China Origin Factory of Wheel Loader With Snow Plow. If you have any question, please feel free to contact us.